Exploring how to communicate social cause and effect with children with Autism Spectrum Disorder (ASD) by using computer diagrams and associations is a truly remarkable concept. Joel Shaul’s use of this metaphor, that “our brains are like computers,” creates a clear and effective communication tool to help children increase their awareness about how their words and actions affect other people. This highly stimulating social skills book, with bold, easy-to-read illustrations and clear and simple text, teach mindfulness in a very factual and straightforward manner. It is perfect to share with your child as he begins to take ownership for his own honesty, friendliness and openness in the social situations required for the growing youth. Included are open-ended questions at the end of each chapter to help initiate conversation and thought and in the back are fun printable games and worksheets that can help your child investigate how he impacts the world around him. I highly recommend this book to parents and anyone works within the Autism community. It is a great book to read and share and I have already begin sharing it with my students and their families. Please check out his website at Autism Teaching Strategies. It provides a wealth of information and resources! On YouTube he has a channel with many helpful videos. Also, he has a second book out The Green Zone that is a great companion to his first book. Full disclosure: The author sent me a copy of Our Brains Are Like Computers! All opinions are my own. Categories: Always Be Dancing Mindful Movement, autism, Book Review, Emotional Intelligence, Health, healthy, pdd-nos, social skills, Special Needs, Teens, youth | Tags: Always Be Dancing, Autism, children, education, inclusion, Instruction, Mindfulness, Special Needs, teens, youth | Permalink. 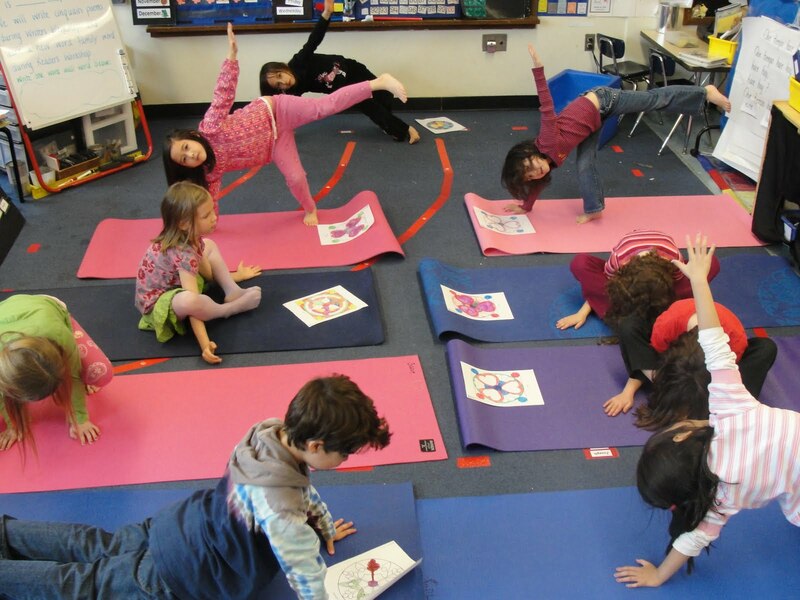 Please check out the author Michael Chissick’s website Yoga at School. 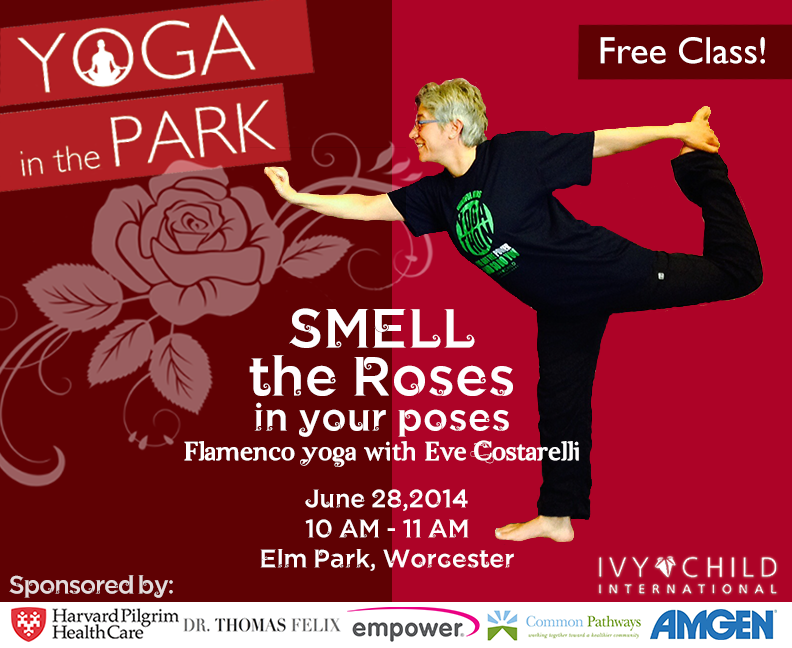 It is full of so many useful and creative ways to bring yoga to children of all abilities. Full Disclosure: The author provided me with a copy of Seahorses Magical Sun Sequence to review. All opinions expressed are my own. 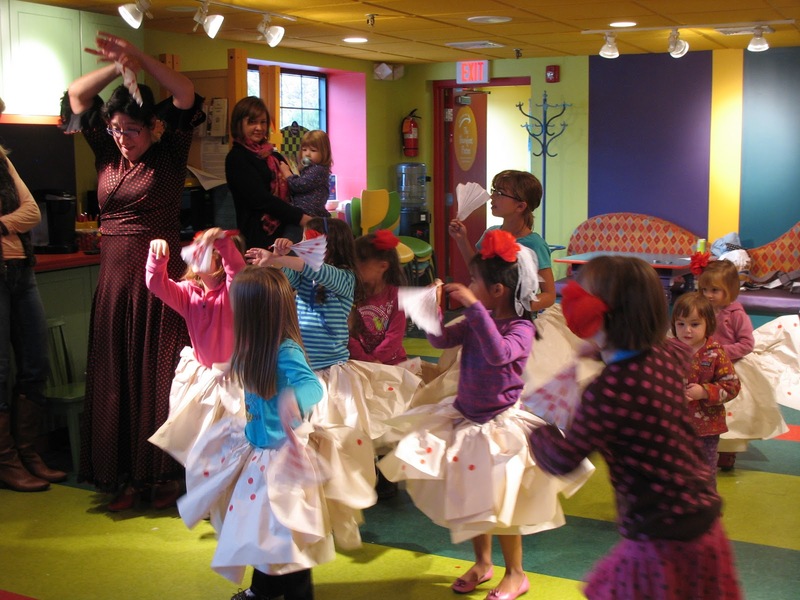 Categories: Adamant Eve, Always Be Dancing, Always Be Dancing Mindful Movement, autism, blogging, Book Review, children, children's meditation, childrens yoga, classroom yoga, Eve Costarelli, Health, in school yoga, kids yoga, Mindfulness, pdd-nos, Special Needs, yoga, yoga for kids, youth yoga | Tags: ADHD, Always Be Dancing, Autism, children, education, inclusion, meditation, Mindfulness, Special Needs, yoga, yoga teacher, youth yoga | Permalink. I was so excited to receive my copy of The Mindful Teen by Dzung X. Vo MD, FAAP. I am currently creating and implementing a yoga and mindfulness program through Open Spirit Center’s Nourishing Teachers, Strengthening Classrooms project into the Framingham, MA public school system and this books title grabbed me and I knew it would become an invaluable resource. The chapters are clearly thought through and touch on everything from every day stressors to in-school stressors to home stressors and the exercises offered help you to flex your mindfulness muscles with techniques to awaken the wisdom inside you and like all exercise, lead you to a sense of well-being, inner calmness, increased kindness to yourself and to others and increased resilience to stress. The questions posed in the book are there to aid you in identifying your own experiences and to help guide you to deeper self-reflection. I love the Teen Voices boxes as they offer personal stories in a teen voice that express strong testaments to other teens. This book does not lecture but rather offers simple strategies to access mindfulness in daily life. This book gives teens the means to embrace the now engaging them to look for the wisdom and strength they possess to heal themselves from all that life throws at them. I highly recommend this book to teens and adults alike. It is so accessible an user friendly and just full of insight and meaningful and practical ways to make the mindfulness connection. There are many great ideas that I have already stared using in my own teen and education based mindfulness program. I see this book as a necessary addition to libraries, to schools, to yoga teachers, to parents and to anyone who is or who works with teenagers. 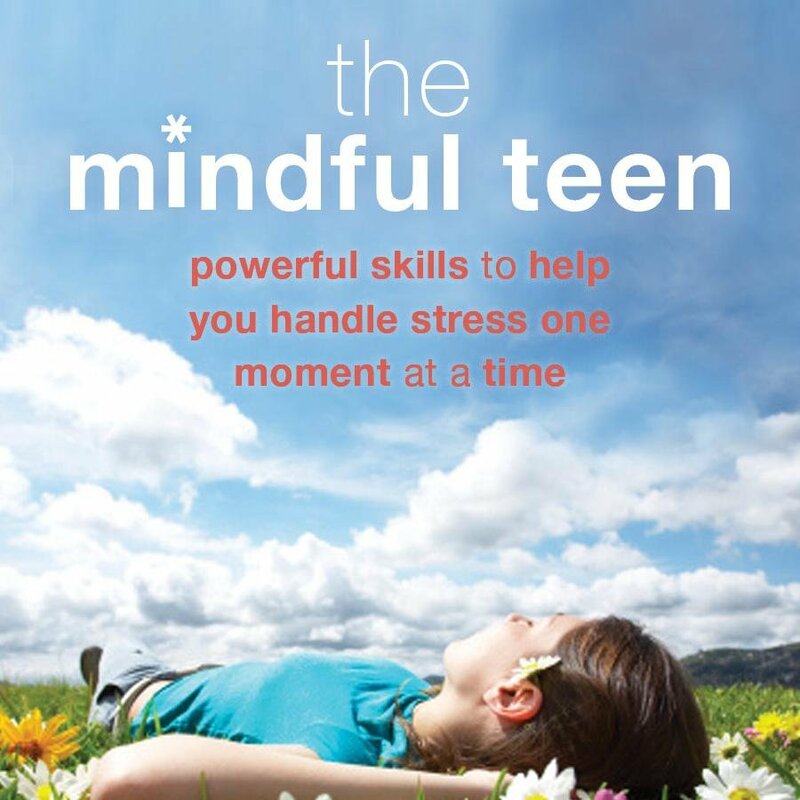 Full Disclosure: The authors provided me with a copy of The Mindful Teen to review. All opinions expressed are my own. Categories: Always Be Dancing, autism, Book Review, Education, Eve Costarelli, in school yoga, Mindfulness, Nourishing Teachers Strengthening Classrooms, open spirit, pdd-nos, special education, Special Needs, teen yoga, Teens, yoga, yoga for teens, youth yoga | Tags: ADHD, Book Review, education, in-school yoga, inclusion, kinesthetic learning, meditation, Mindfulness, Special Needs, teens, yoga, yoga teacher, youth | Permalink.